Kinosaki Onsen … ready to charm winter travellers. 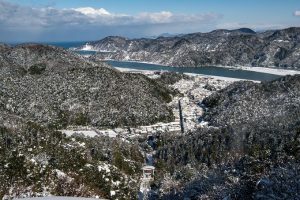 The Japanese winter has officially started and the town of Kinosaki Onsen has transformed into a winter wonderland ready to charm travellers seeking to warm themselves up in some of the country’s finest hot springs. But while hot springs are the obvious must-do when visiting Kinosaki Onsen, there are also a variety of other winter experiences that are just as worth delving into — among them, wandering the willow-lined streets and seeing ancient temples and castles covered in snow. Also, throw delicious winter food, exquisite onsens and winter sports such as skiing, snowshoeing, snow rafting and sledding into the mix. For more information, visit www.visitkinosaki.com. Phone 1300 720 000 visit www.worldexpeditions.com. Halong Bay … site for a tai chi experience with Wendy Wu Tours. 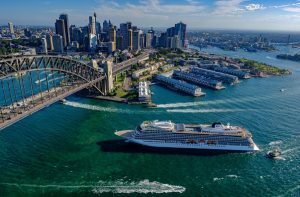 Wendy Wu Tours has created a program of six tours, ranging from 10 to 15 days, to Vietnam, China, India, Cambodia and Japan designed specifically for the solo traveller. 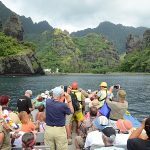 The tours all feature no single supplement, a guaranteed private room, sharing the trip with like-minded travellers, and tours designed with built-in flexibility, giving travellers plenty of opportunities to mingle with other guests but also explore destinations in their own time. 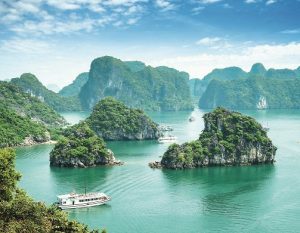 A 15-day ‘Vietnam & Cambodia Experience’ is priced from $5690 solo, with highlights including a sampling of traditional Vietnamese egg coffee and bun thang in Hanoi, tai chi on Halong Bay, joining a local family for lunch and a cooking demonstration in Hoi An, taking a sampan through the canals of the Mekong Delta and visiting a floating fishing village, taking a cyclo tour through Phnom Penh, and exploring the Temples of Angkor by tuk tuk. Phone 1300 727 998 or visit www.wendywutours.com.au. Crowne Plaza Melbourne … all 402 guestrooms have been completely transformed. 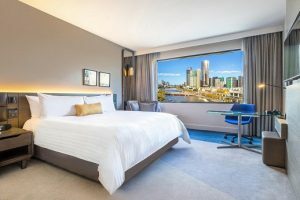 After a 12-month refurbishment program, Crowne Plaza Melbourne has unveiled a $25 million transformation of its guestrooms. All 402 guestrooms have been completely transformed, with contemporary bathrooms, stand-alone showers with state-of-the-art showerheads, premium bedding, designer furnishings and striking artwork. Connectivity throughout the entire hotel has also been upgraded. 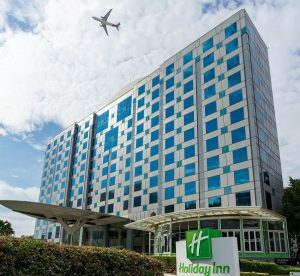 The hotel’s city-view rooms now boast spacious walk-in wardrobes and sleek work-stations, while the hotel’s luxury suites feature deep bathtubs, plush bedding, new furniture and sweeping views of the Yarra River and Melbourne city skyline. Phone 02 9330 0600 or visit www.holidayinn.com. 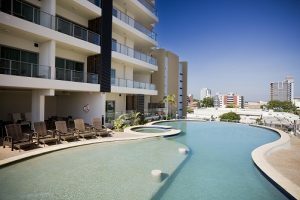 Phone 1300 987 603 or visit www.mantrahotels.com. 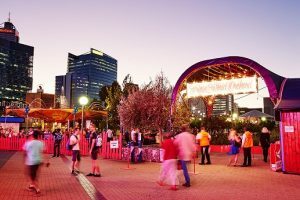 Perth’s Fringe World … third largest fringe festival in the world. Perth’s annual Fringe World Festival has released details of its first 150 shows. Held across the city’s mid-summer, from January 18 to February 17, it is now the third largest fringe festival in the world. Shows on sale now include Le Aerial, a high-flying performance of breathtaking aerial manoeuvres, and Fuego Carnal, a high-octane spectacle of wild stunts and mesmerising flames.